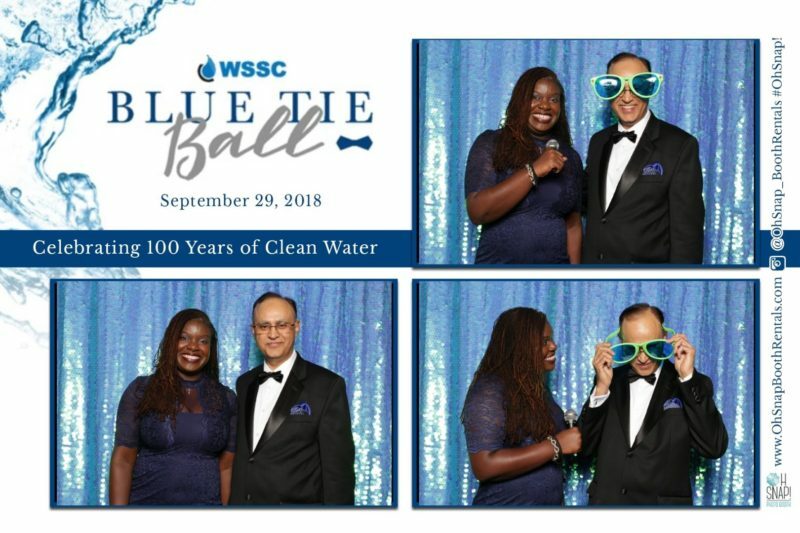 Assedo Consulting’s President & CEO was able to attend the celebration of WSSC’s 100th Anniversary Blue Tie Ball supporting the Water Fund. This event is the culmination of our Core Value of Stewardship, providing individuals and families with help to pay their water bills. 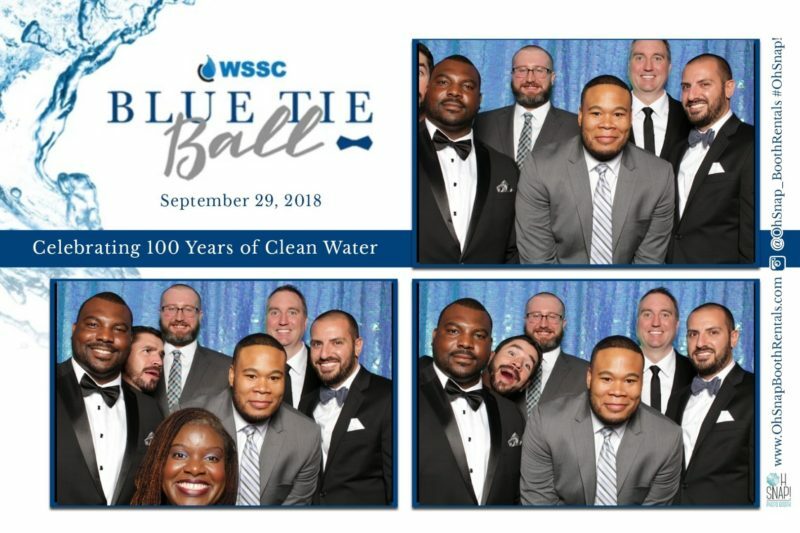 What an amazing night with our Partners and Clients! 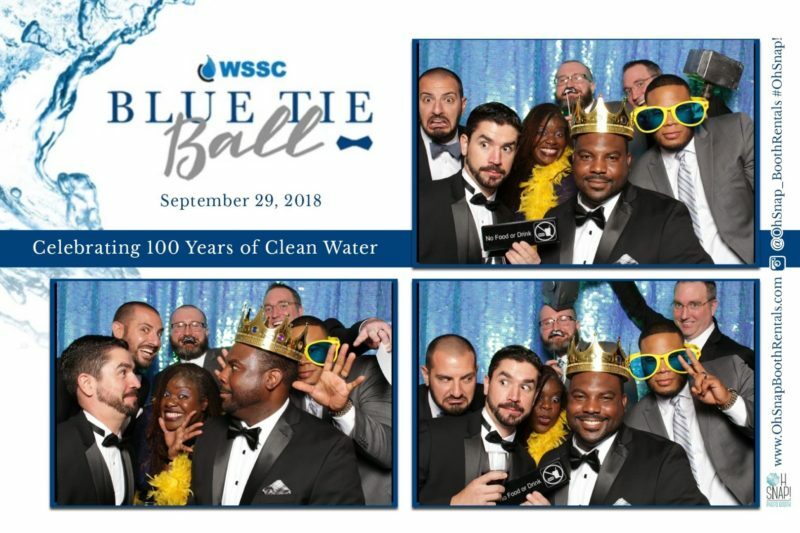 Congratulations WSSC! 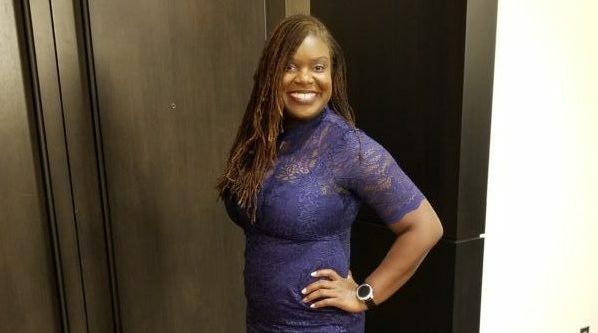 © 2019 Assedo Consulting, LLC.